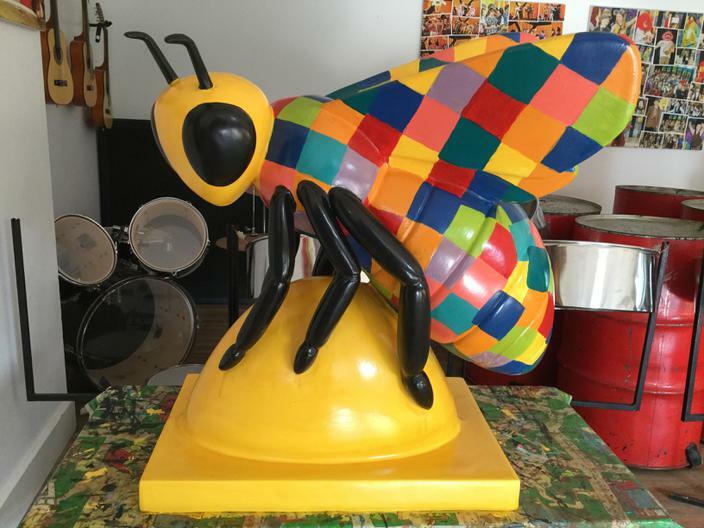 Our Bee is finished! 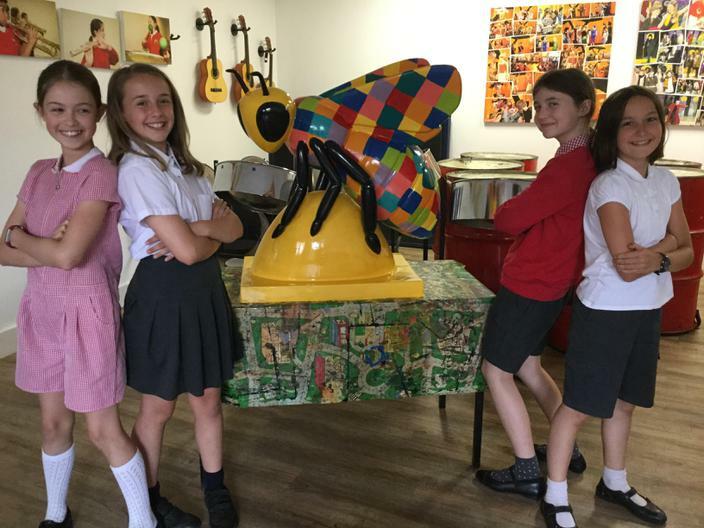 Mrs Campbell, staff and children have worked to create our beautiful Bee as part of Manchester's 'Bee in the City' trail this summer. 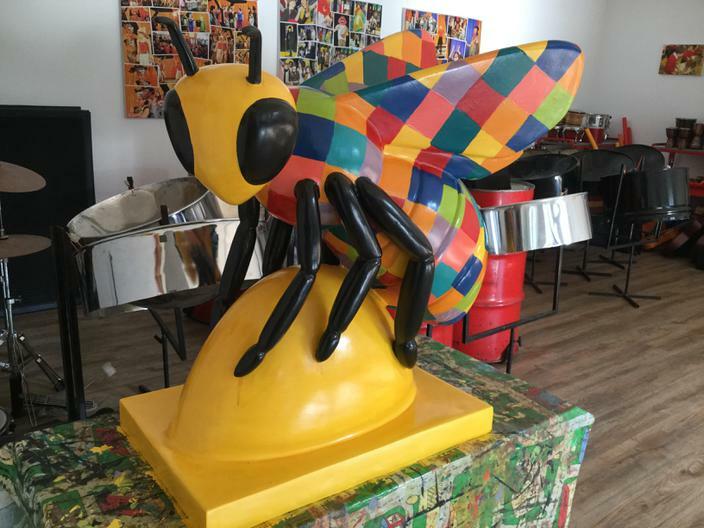 Look out in emails for more information on the trail and find our Bee along the way. The winning design belongs to Zach in yr5. His inspiration was Manchester's Cotton Industry, his 'Sewing Bee'. The colourful patchwork pattern represents Manchester's own rich tapestry, a vibrant city that embraces diversity.